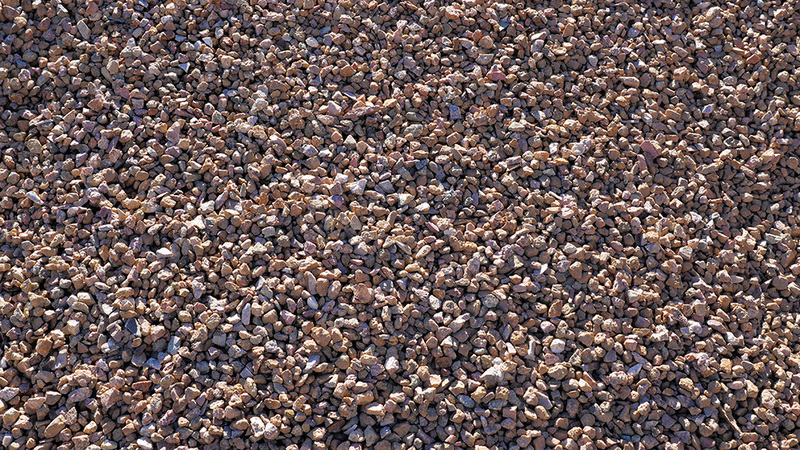 Sunset gold 1/2" screened is the smaller of the two sizes offered at MDI Rock. It's an all-natural rock from Apache Junction, Arizona. 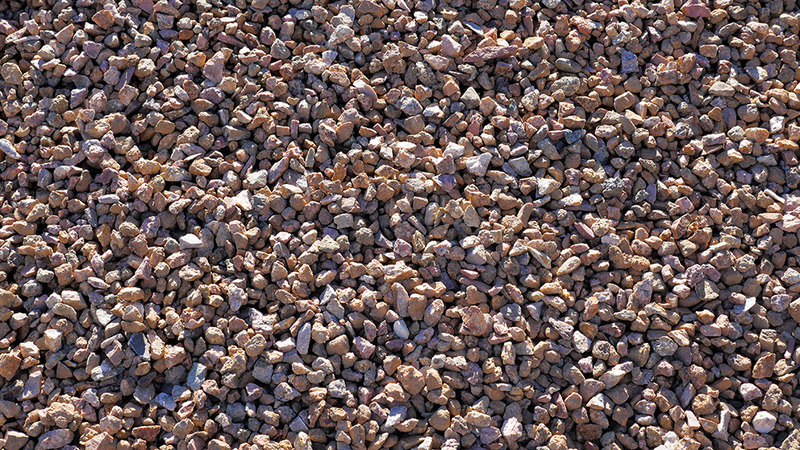 It's collected from unique stone formations in the ground and produces beautiful, warm-toned stones.